If you want a girl from a specific country, Omegle language selection is going to help you about it. You should definitely use it if you want to meet with someone from a certain country. If you have problem with language selection on the site, you can see our tutorial for this. English is common language for any type of connection. You can chat with people from other countries on Omegle and you can make a friend with this way. You can even be pen pal or something like that. If you want to use only English, there are still ways to find some people from other countries. 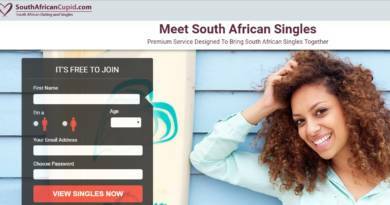 You can chat with a partner from a specific country with Omegle Interests. E.g. you are looking for a partner from Norway. How you can find them? You can use our suggestions for Omegle language selection and you can also see our tutorial below. Firstly we are going global encyclopedia Wikipedia and we also visit Norway’s page in this site. Then we are checking original name of Norway in Norwegian language… “Norge” andit is also “Noreg“. Please save these names in a word page. Now we also make another search in Wikipedia. “List of towns and cities in Norway” is our thing to search. You will see a list of big and little cities. You should also click on these cities names for learn to original name of cities. E.g. : The Norwegian version of Tromso is Tromsø... Add these to your word page too. Try to learn another important places and popular ones about Norway. And add all these keywords in main page. don’t forget to separate keywords with comma. If you want to chat with someone who lives other countries. It’s the best way to find them on Omegle. You can pick a language on Omegle from the top right of the website. This is an extension of Google Translation. So you will able to translate the website very good in a few seconds and begin to use the website in your own language or other language. If you use other language, you will meet people from specific countries as we have already mentioned above. However since English is universal language, that won’t be good enough to meet people from specific countries for you. There are also many countries who are using that language as their first language in the world. 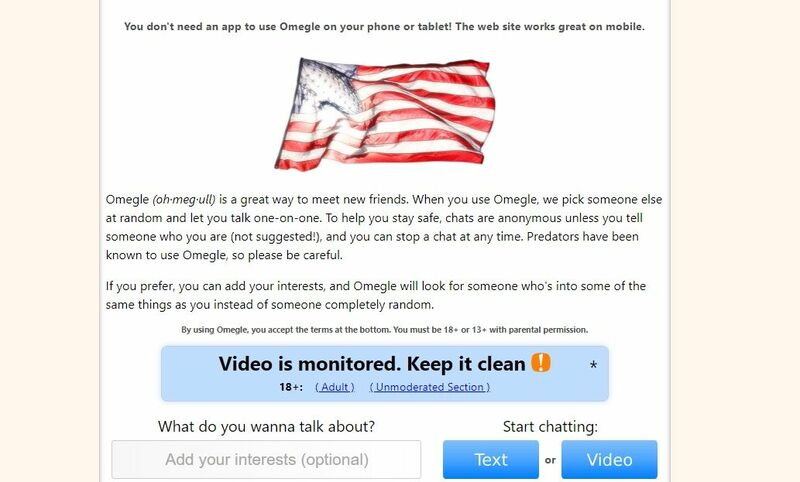 If you are beginner on the website, we recommend you to see our Omegle Talk to Strangers guide. You can use those Omegle language selection options to make your own way to meet people. You can be creative while there are too much options for that. That will make things easier for you and it will also help you to meet people from any country. I am not used to use your tips. I will try them. Your Norwegian example is working well. Hello is there any Amheric version of Omegle? Nice tips about language. I was keeping failed when I was seeking for a girl. These are nice tips but I should admit that 1-2 of them is not working good. I can’t remember which ones. You should update it. This information was like a guide for me while I was chatting on Omegle. Very useful and informative. That helped me alot. It seems you are very informative about Omegle and chat sites. I am seeking a Japan chat site to chat. Can you suggest any site? I found many girls with Norwegian. Is there an Samoan Omegle? Thank you. These language tips helped me alot. Hello I am Dutch and I live in Australia. Please leave your skype id here and we can talk later. This is quite good aticle. Thank you for tips about omegle. I have tried them all and they were quite succesful. I am form Poland and looking for a Irish Women!